Every issue opens with a profile of the featured character, explaining who they are and how they came to be. 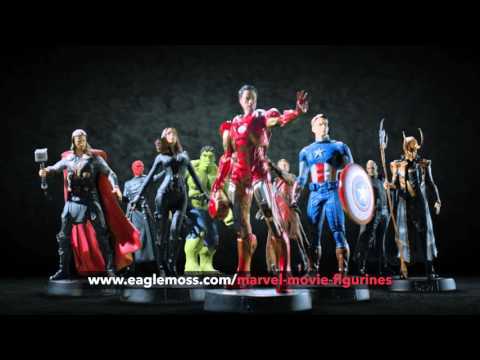 The article places the figurine in the context of the Marvel cinematic universe. The magazines also profile the actors who play the characters, revealing what they think of their alter egos, how they were cast and much more. Get the inside story of the making of the Marvel movies, with a series of articles that explain how the movies were made, from initial planning and writing to casting, filming, visual effects and stunts. Relive some of the greatest moments in movie history with these classic scenes which revisit the most exciting and pivotal scenes in the featured movie. This amazing collection launched in May 2016.